The ban on the products of Ukrainian chocolate producer Roshen is an issue that aggravates bilateral relations. YALTA, Ukraine — Ukraine's prime minister sought Saturday to calm Russian fears over Kiev's plans to sign a free trade pact with the European Union, but a Kremlin official repeated threats of retaliatory action. Officials from Ukraine and its old Soviet master, Russia, clashed at an international gathering in the Black Sea resort of Yalta over Kiev's plans to sign landmark agreements in November with the EU on political association and free trade. Moody's Investor Service cut Ukraine's sovereign credit rating on Friday, partly because of concern over relations with Russia. Russia says it fears its market could be flooded by competitive EU goods entering Ukraine free of import duties and being re-exported across the long border with Russia. But Ukrainian Prime Minister Mykola Azarov, in a speech to the conference, dismissed the threat of illegal transit of EU goods into Russia as a "hypothetical" one that would not happen in practice. "We are convinced that the signing [of the agreements with the EU] does not hold any risks [for Russia]," he said, adding that he would give personal assurances of this to Russia and its trade allies in the Moscow-led customs union. 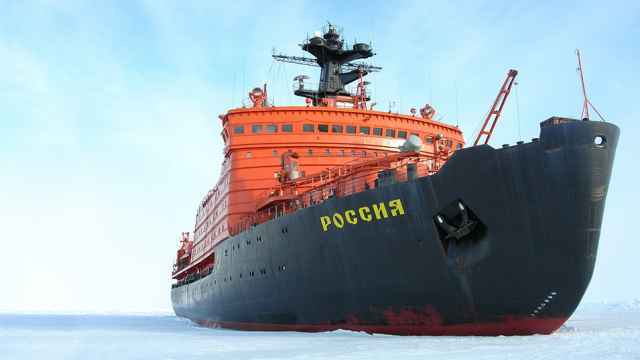 He also expressed frustration at Russia's refusal to cut the price of the gas it sells to Ukraine and said Kiev might have to further reduce the volume of its gas imports. Ukraine's pro-Europe drive has already drawn threats of countermeasures from President Vladimir Putin, as well as pressure on Kiev to join the customs union. Speaking after Azarov on Saturday, Sergei Glazyev, an aide to Putin, returned to the attack, saying that Russia might be obliged to impose duties on any goods arriving from Ukrainian territory, at a huge financial cost to Ukraine. Saying 40 percent of Ukrainians had doubts over the agreements with the EU, Glazyev, who has made hawkish comments before about Ukraine's pro-Europe policy, urged the Kiev government to ballot its people. "Let us … ask the Ukrainian people what choice they prefer," he said. Azarov had sharp words for Russia over its refusal to cut the price of its gas, which hangs heavy on Ukraine's cash-strapped economy. Ukraine pays what it sees as an exorbitant $400 per thousand cubic meters under a 2009 contract, which Russia has refused to redraw. In a bid to break away from reliance on Russia, Ukraine hopes to find alternative energy sources through shale gas exploration and imports from other sources. Ukrainian President Viktor Yanukovych on Friday reiterated that Kiev was committed to signing the agreements with the EU at a Nov. 28 summit in Vilnius, Lithuania, marking a pivotal shift away from Russia. Tymoshenko was sentenced to seven years in jail in 2011 for abuse of office after a trial that she says was a vendetta by Yanukovych. Former Polish President Aleksander Kwasniewski, who is involved in mediation missions on behalf of the EU to get Tymoshenko released, urged Yanukovych to free her for medical treatment in Germany. "She is ill. She needs surgery. She needs therapy and rehabilitation," he said at the conference. Freeing Tymoshenko now would mean "an absolutely open door" for the association agreement, he said. 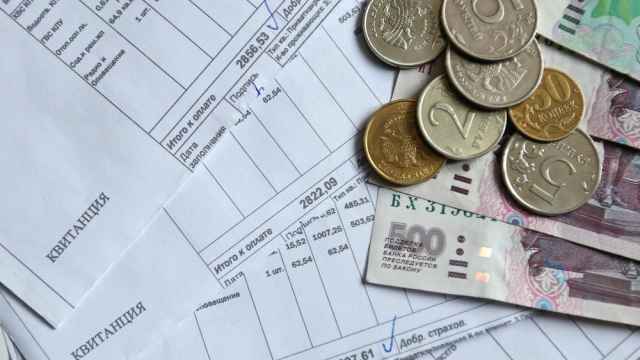 Moody's cut Ukraine's sovereign debt rating by one notch to Caa1 from B3, citing concerns over foreign currency reserves, new debt issuance and potentially worsening ties with Russia. Moody's said it welcomed the forthcoming EU trade pact as positive overall for Ukraine in the medium term, but added "The short-term credit negative impact of a negative reaction by Russia outweighs these benefits." Kiev has sent all the documents needed to continue talks on the return of the products of major Ukrainian candy maker Roshen to the Russian market, the UNIAN news agency reported Sunday, RIA Novosti reported. "We have sent all the materials they wanted, and now the ball is on their side," Ukraine's First Deputy Agrarian Policy and Food Minister Ivan Bisyuk said, the agency reported. 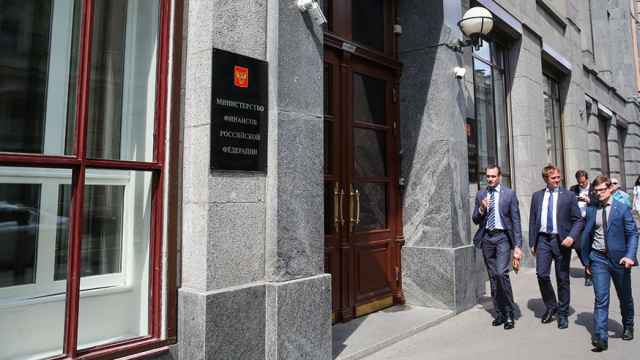 The head of Russia's consumer rights watchdog Gennady Onishchenko, said last week that Russia did not receive the documents it had requested from Ukraine. "This work has stalled. 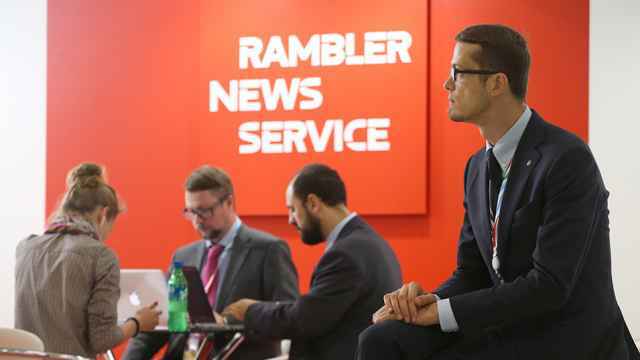 We can only read the pompous statements of [Ukrainian] producers claiming victory over Russia," Onishchenko told reporters in Moscow on Friday. In late July, Russia banned imports from Roshen after the carcinogen benzopyrene, which can naturally occur in roasted coffee and cocoa beans, was found in analyzed product samples. 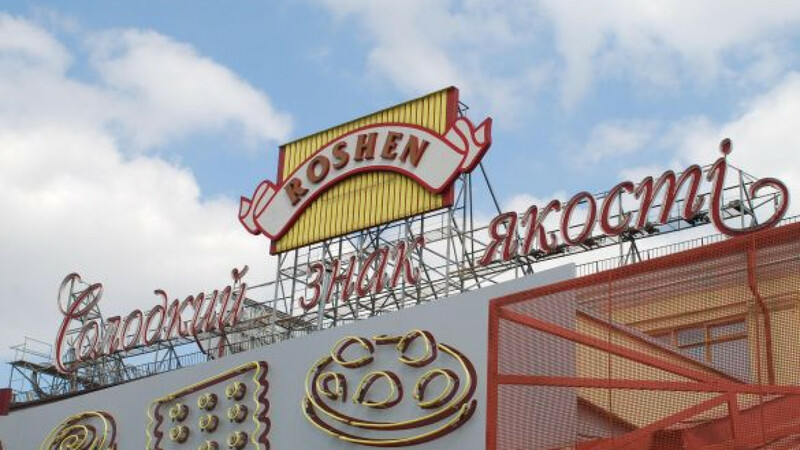 Rospotrebnadzor, the consumer rights watchdog, said that products from Roshen factories in Kiev, Vinnitsa, Mariupol and Kremenchug violated Russian standards for quality and food safety. The move came on the backdrop of recent differences between Ukraine and Russia over Kiev's additional import tax on cars that Russia believes would be harmful for its carmakers.